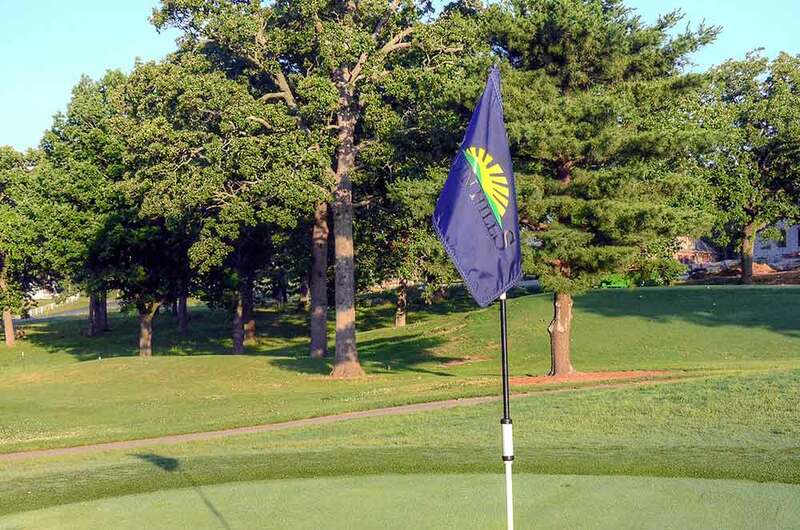 Down in the SW corner of MO, Horton Smith’s name is mentioned quite often with reverence and many golf courses tout Mr. Smith’s connection with their course . . . and for good reason. Horton Smith, as you probably know, was the winner of the first and third Master’s. Well, apparently Mr. Smith was also the first pro at Twin Hills Country Club in Joplin, MO. 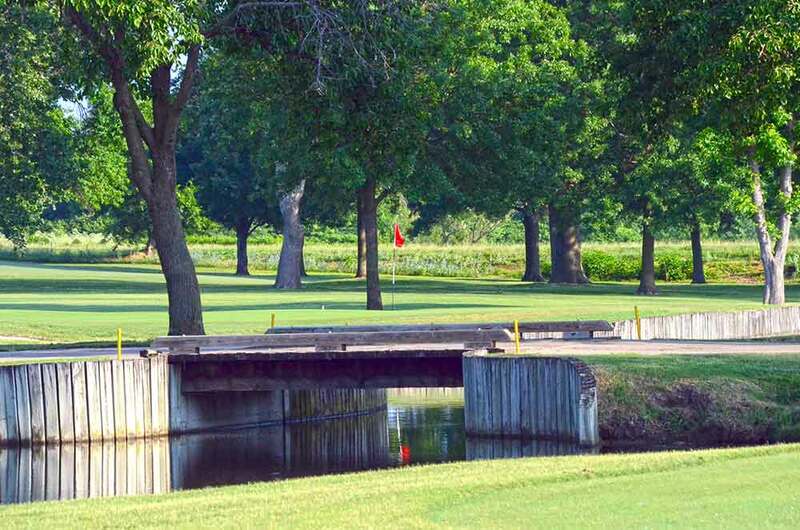 Twin Hills is the only private club in Joplin and it is an old school, elite-level country club. They are the real deal. They know who they are and they do not need to overtly brand their course. There are no tee markers and their internal self promotion is very subtle. Even their logo on the flags are black reversed out of a dark navy blue material. These guys are understated and just plain cool. There’s a great vibe here. 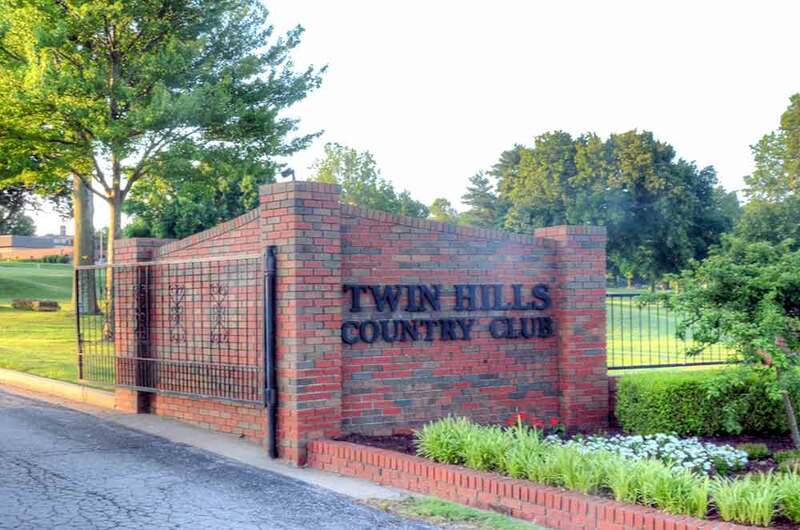 Twin Hills was originally formed as Oak Hill CC in 1911. 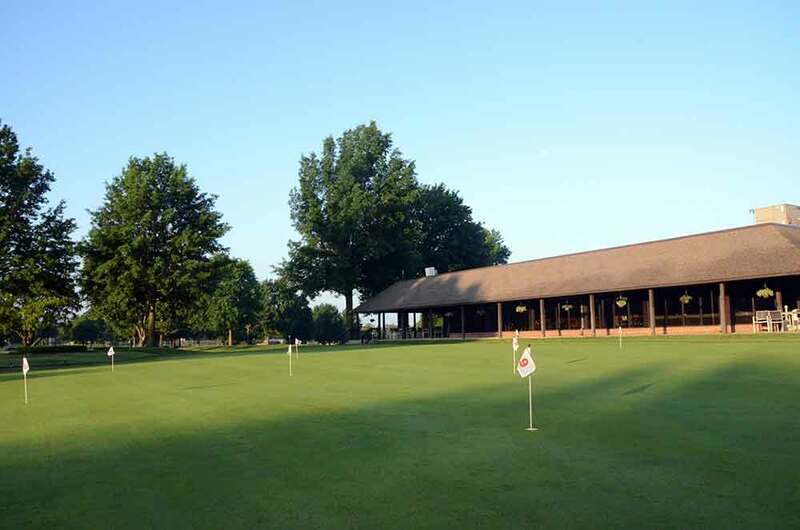 In 1948, a second nine holes was added and the name was changed to Twin Hills Golf and Country Club. 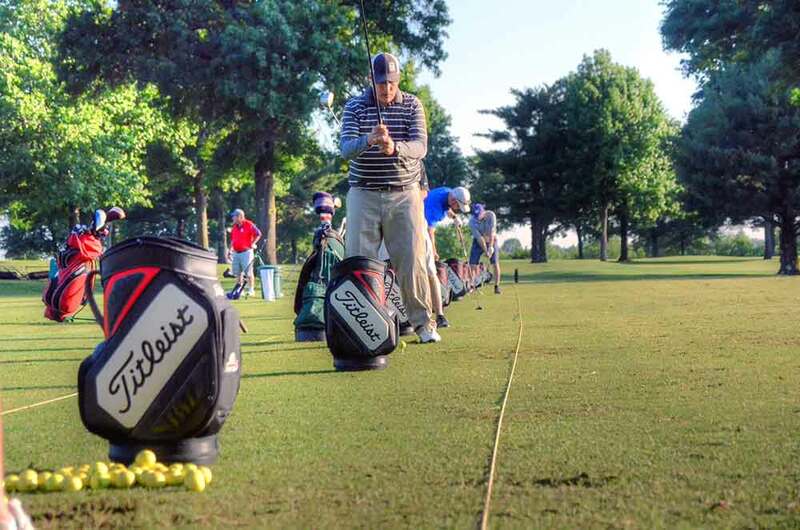 So, the course is typical of an old school high-end private course. 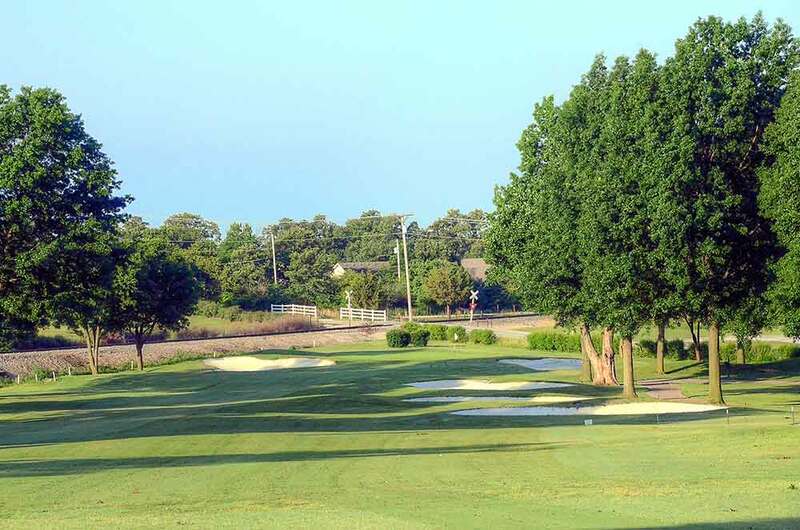 The fairways are flanked by mature trees and it is maintained as well as you would expect. The tees, greens roughs, white fluffy sand, etc. are all in great condition. The greens are medium/large sized with gradual breaks, nothing too crazy, are omnipresent. 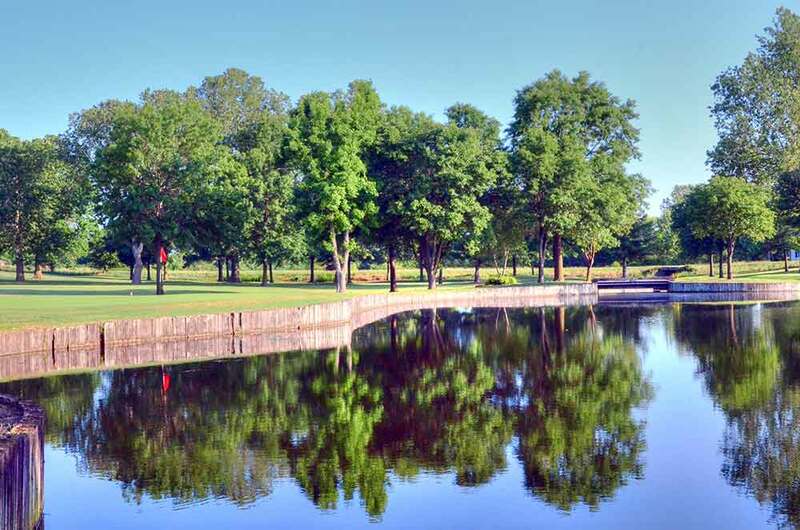 This course can compete with any private club in the state. 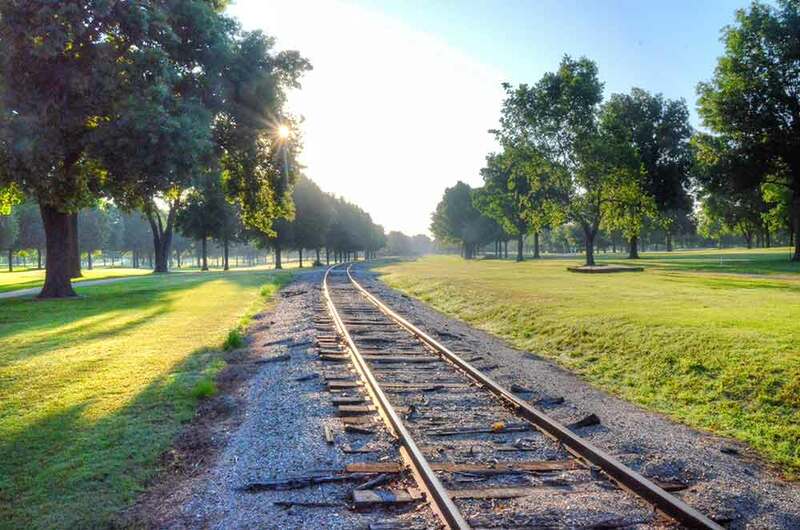 A point of differentiation, however, is that there are railroad tracks that split the course and the 160 yard par 3 18th hole. 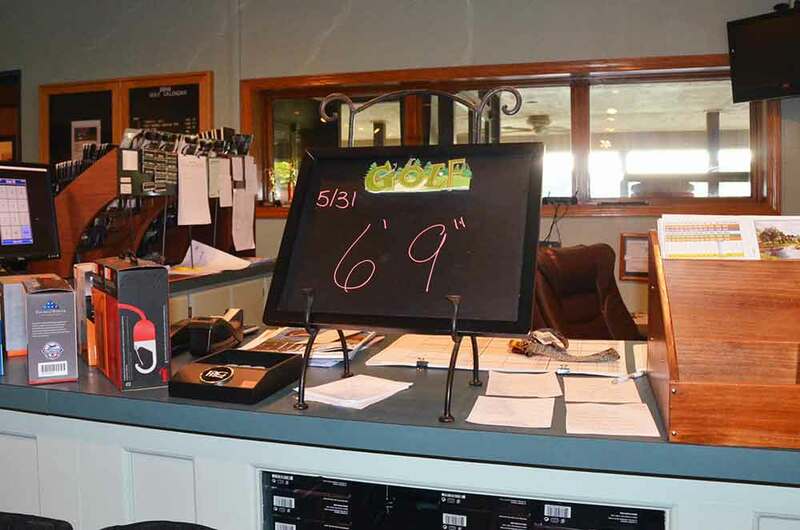 Also, interestingly, Twin Hills posts the daily Stimpmeter of the greens. 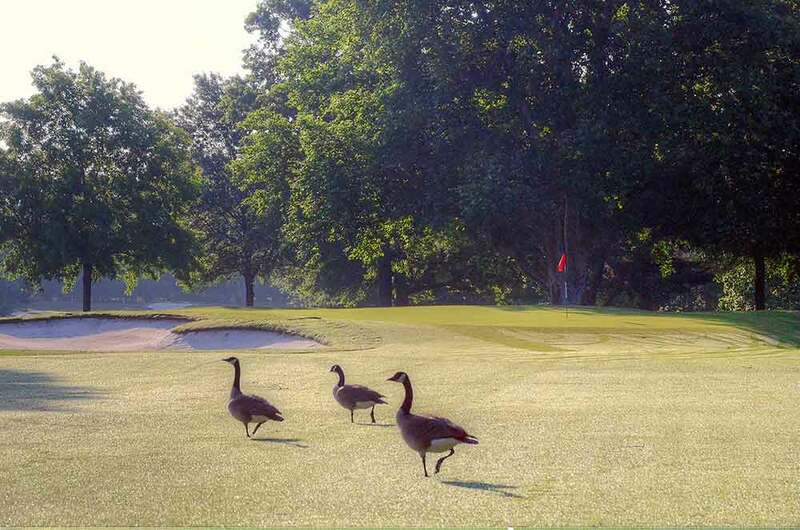 On the day I played they had recently aerated the greens so the greens were very slow, rolling at 6′ 9″ (normally 9′). Who does that? The pro, Doug Adams, was professional, accommodating and very knowledgeable; a great representative of the club. The one question I forgot to ask Doug was how they came up with the name Twin HILLS? 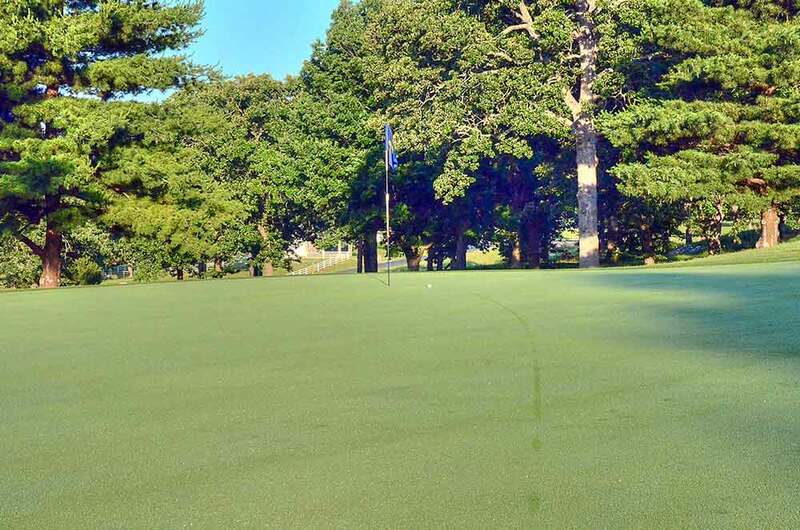 There are no hills to be found on this course, which make it one of the most walkable private clubs in the state. As usual, Mark’s observations are spot-on. 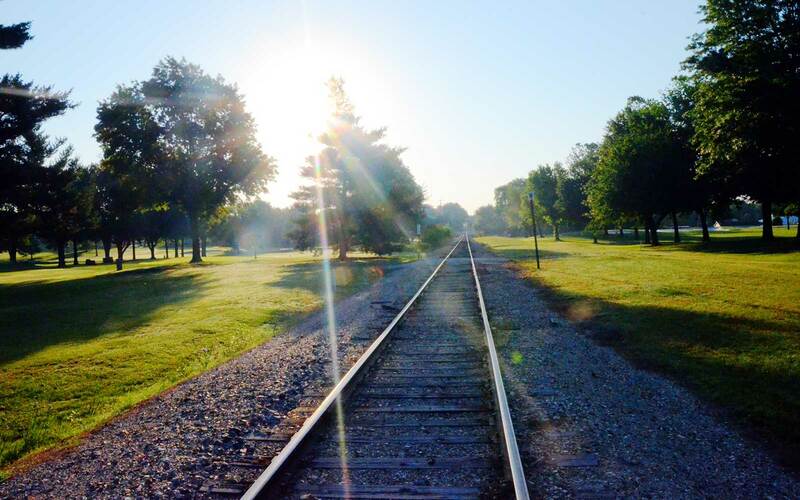 Twin is a challenging yet fair course and impeccably maintained. 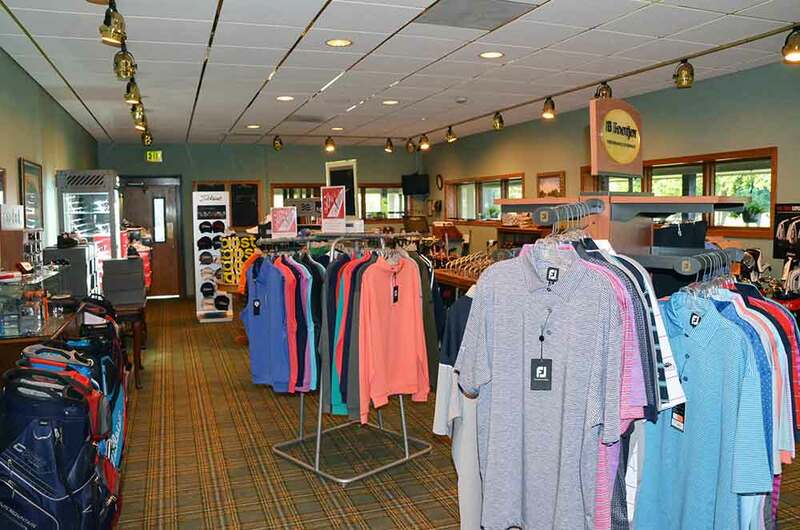 From a value standpoint, it compares very favorably to private clubs in larger cities. 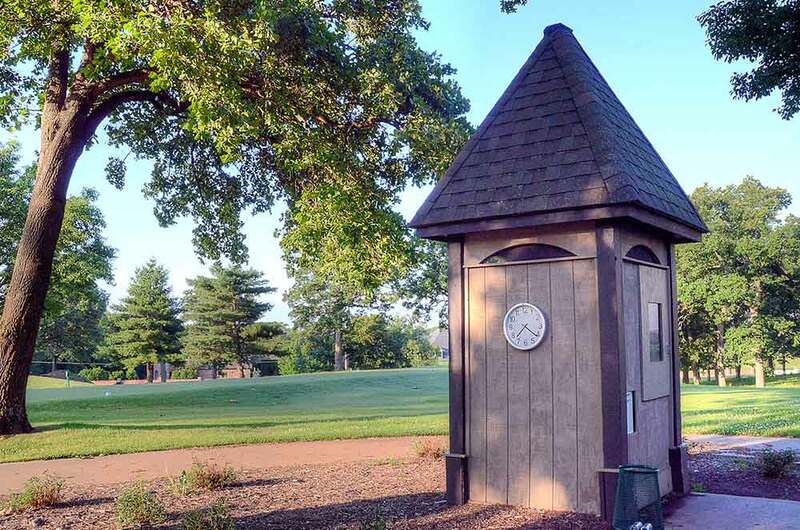 Thanks to Mark for taking on this project—it’s a great service to Missouri golfers.